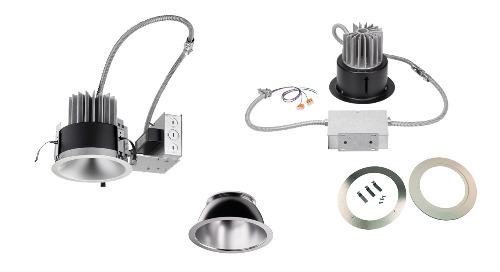 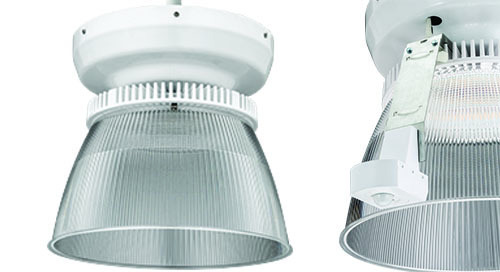 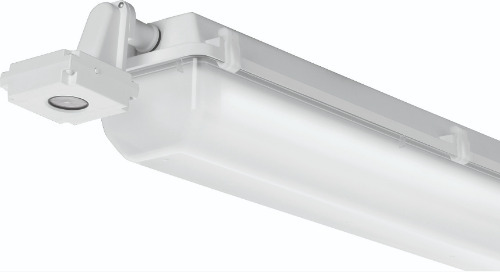 The 48" Catenary and Crest LED luminaires include the new Switchable White feature that incorporates an integral switch to change between 3000K, 4000K and 5000K CCT. 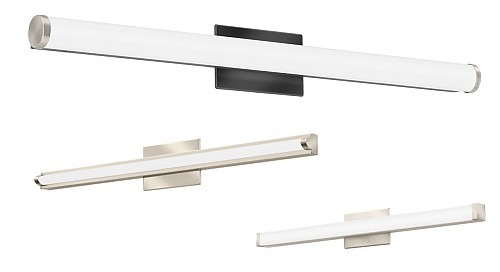 Catenary and Crest 48" Linear LED luminaires by Lithonia Lighting® make an impression in kitchens, offices, hallways, corridors, foyers, bedrooms, closets, utility rooms and other areas in need of a decorative touch. 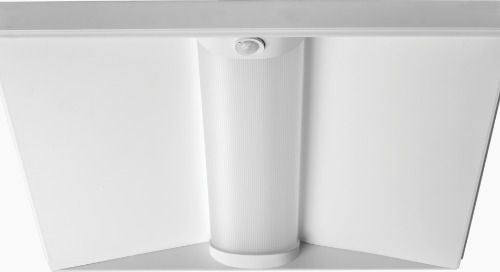 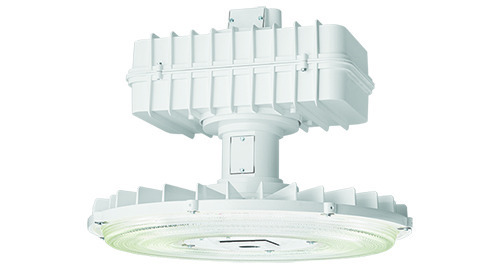 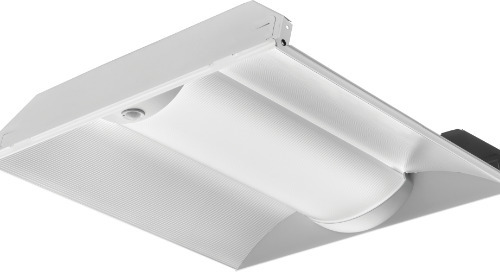 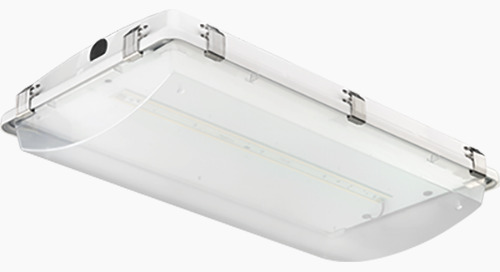 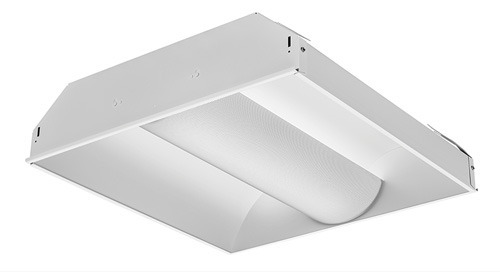 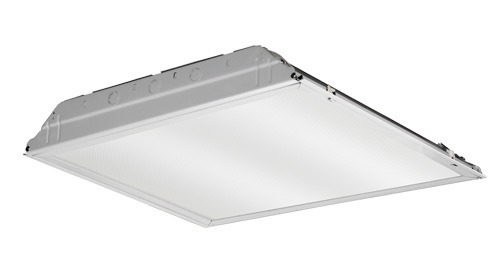 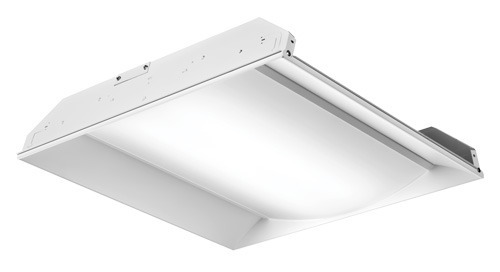 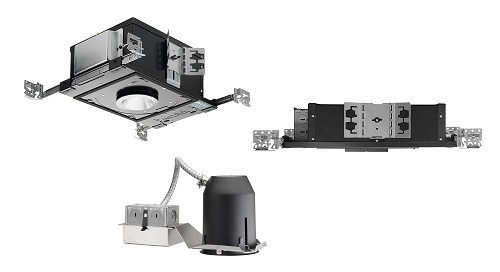 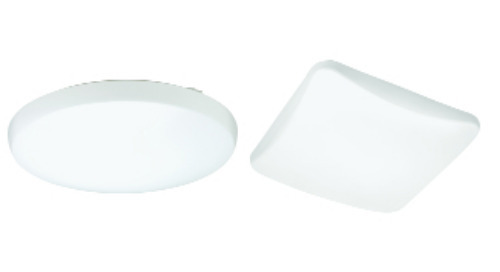 Lithonia Lighting® 48" Cantenary and Crest LED luminaires now include the innovative new Switchable White feature. 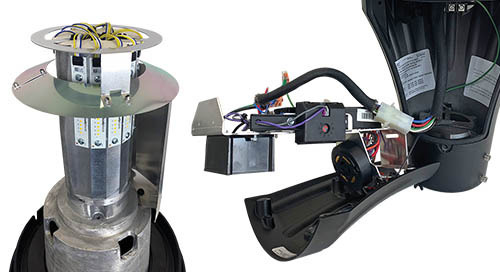 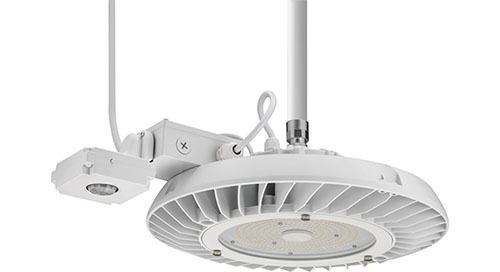 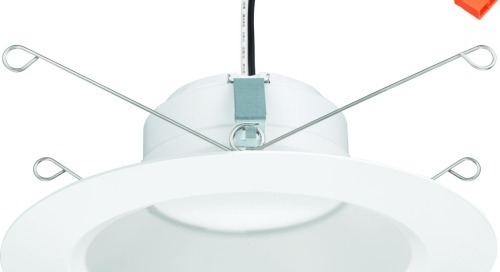 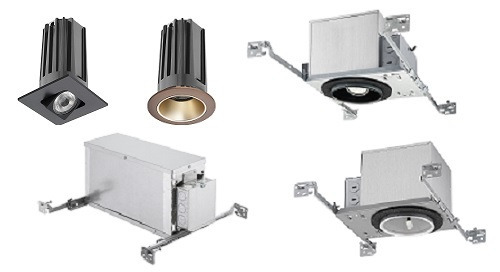 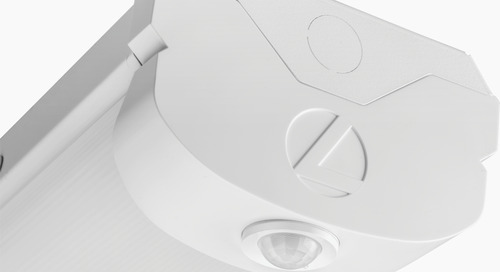 Each fixture incorporates a switch for simple color temperature adjustment. 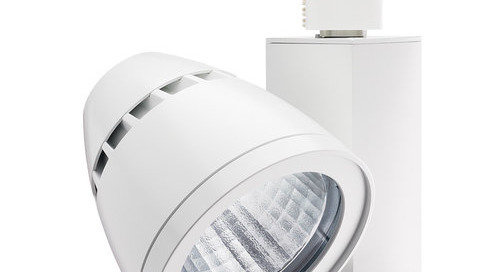 Too warm or too cool? 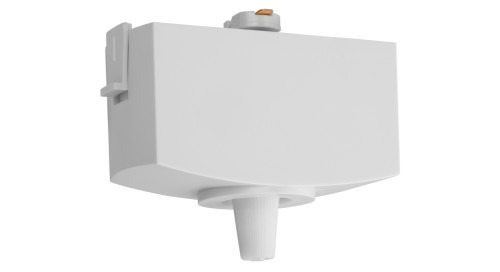 Simply toggle the integrated switch to the 3000K, 4000K (factory default) or 5000K setting and you are done! 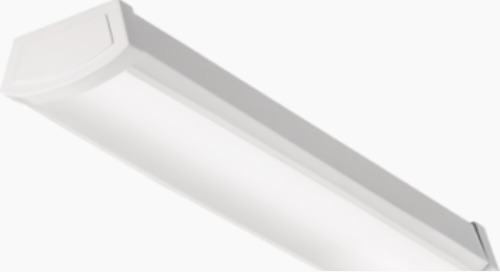 Whatever your application, luminaires with Switchable White are sure to give you the feel and flexibility that you need.